Airtel Run For Education Kolkata 2017 was held on 26th of November and it was the 4th consecutive time InSync participated in the noble cause. RUN-FOR-EDUCATION, as we know, is a fund-raising sporting event which is organized to support the noble cause of providing education to the underprivileged children, signifying “Freedom through education”. InSync has been closely associated with the Airtel Run for Education since its inception. 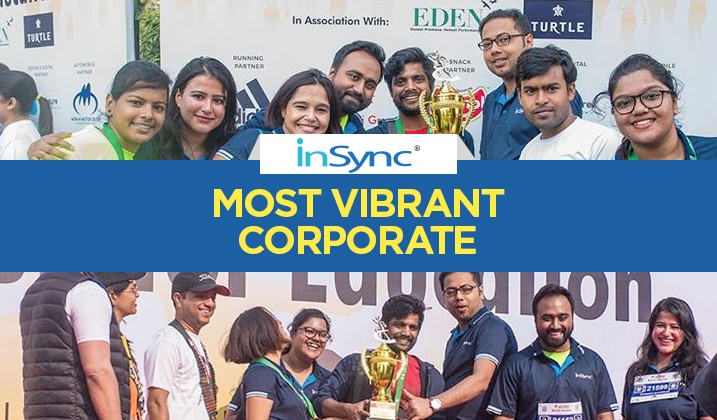 InSync won the award for the Most Vibrant Corporate in the event this year and we are glad to set a benchmark for the future events. This initiative was first taken by the Round Table India in 2014 and since then it has witnessed ardent participation from all parts of the society viz. 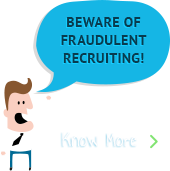 corporate, students, families and more. The 2017 leg of the annual event was flagged off from City Centre 1, Salt Lake. The event had run categories of 5 Km, 10 Km and 21 Km and the reporting time was 6:45 a.m, 5:15 a.m. and 4:45 a.m. respectively. The event started off with some warm-ups and Rannvijay Singh Singha, the Face of the Event, came up the stage to motivate the participants. The event also witnessed the evolution of technology. There was the use of timing technology where every participant of the 21 Km and 10 Km segment got to know their personal time of race completion. To get people in the groove, Zumba Dance was organized. A calendar comprising 12 of the best Running locations in Kolkata was also launched. Apart from this, with the help of Pic2Go app, photos of marathon runners were updated on their Facebook Profiles. The event was well-organized with an abundance of food stalls and water supplies. Our CEO, Mr. Atul Gupta was the Race Director for the event and he ensured that proper medical precautions and strategies were taken. The event witnessed pacers from around the city who motivated many others to run and contribute to the Kolkata Running Life. Team InSync participated actively in the event. We raised slogans and made sure that we left a good impression for the social cause which we take pride in. Everyone enjoyed a lot as we looked forward to a better tomorrow.